2010 has not been kind to Tiger Woods. But that doesn’t mean EA Sports is ready to drop him from his popular golf series. The company has stated they’re sticking with him…at the moment at least, according to EA prez John Riccitiello. 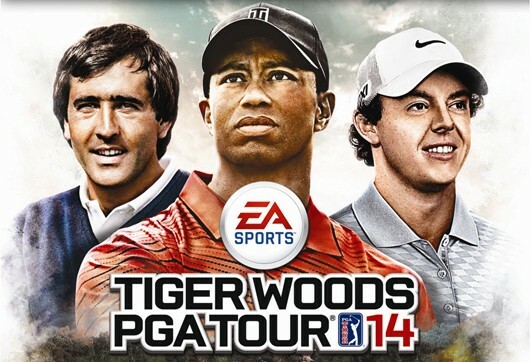 EA Sport: Let’s stick with Tiger Woods for a while! “We have no plans to move away from him, but it’s a business relationship on the basis of we make the best golf game and he’s the best golfer,” Riccitiello told Reuters.